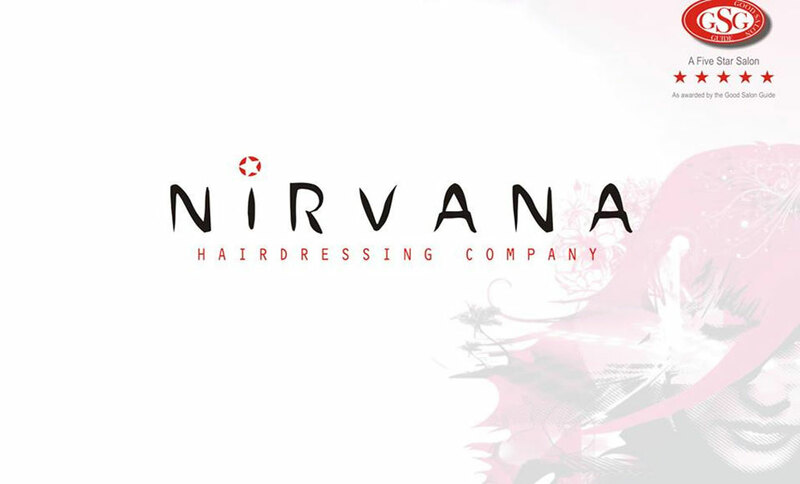 Nirvana Hairdressing Company, Foundry Court, Wadebridge is a five star luxury hair salon, As awarded by the Good Salon Guide. I certify that this review is based on my personal experience of Nirvana Hairdressing Company and is my opinion. I have no business or personal link with Nirvana Hairdressing Company and have not been offered payment to write this review. By providing these comments you give Good Salon Guide permission to review and publish this information. Good Salon Guide reserve the right to edit comments for length, spelling or clarity where appropriate.